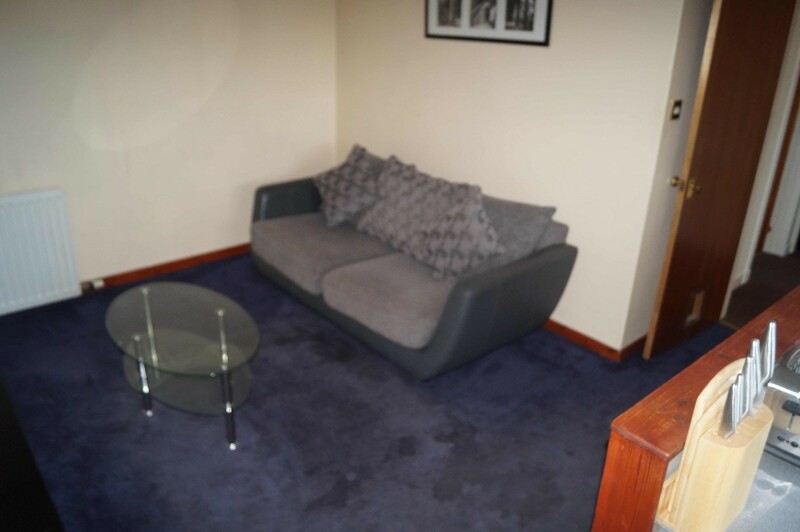 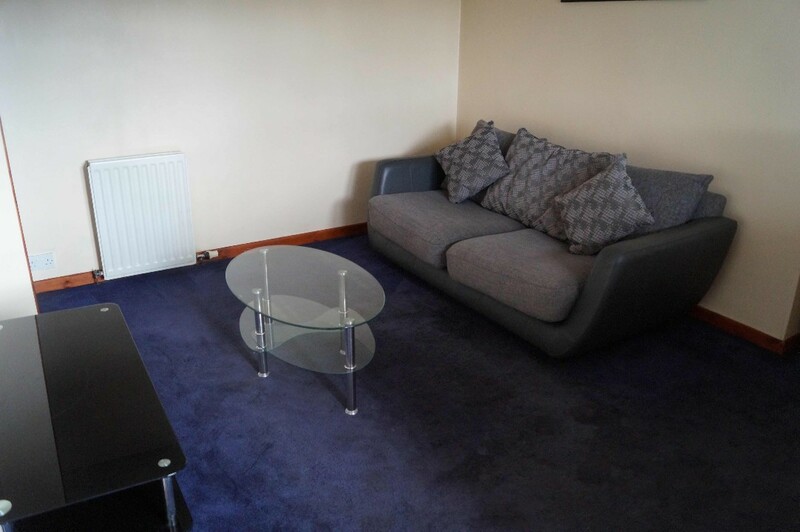 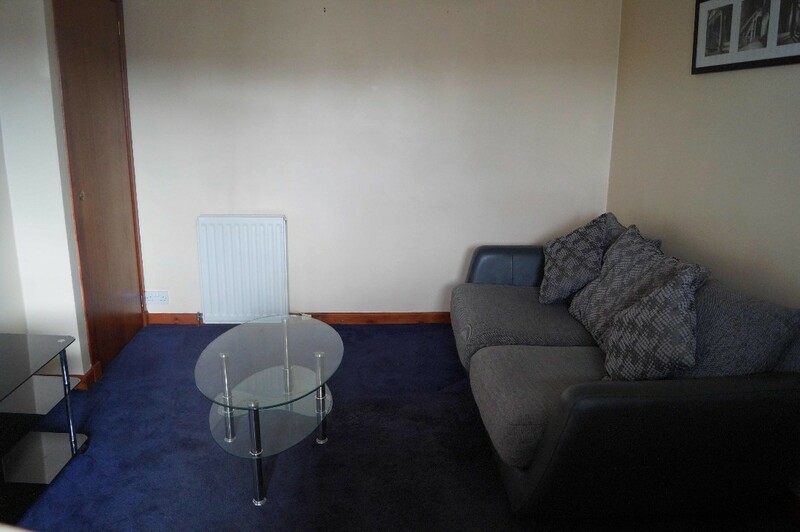 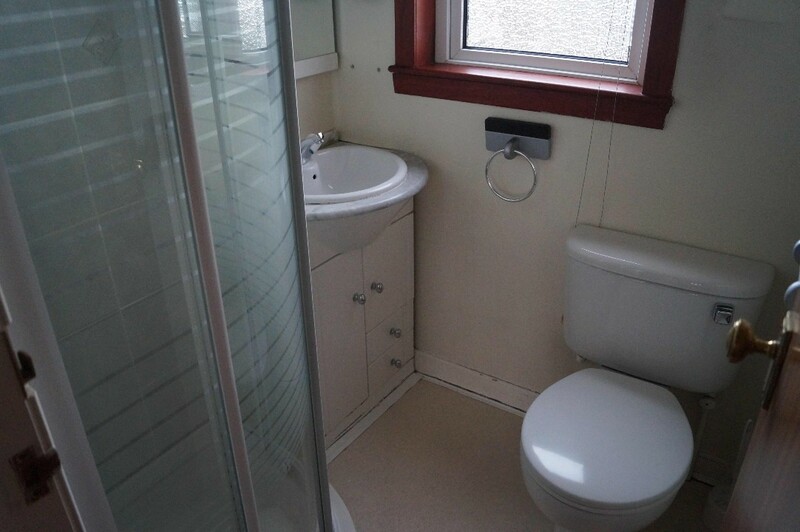 This first floor two bedroom flat is situated in the Dyce area of Aberdeen, easy commute to city centre, near train station and local amenities nearby. 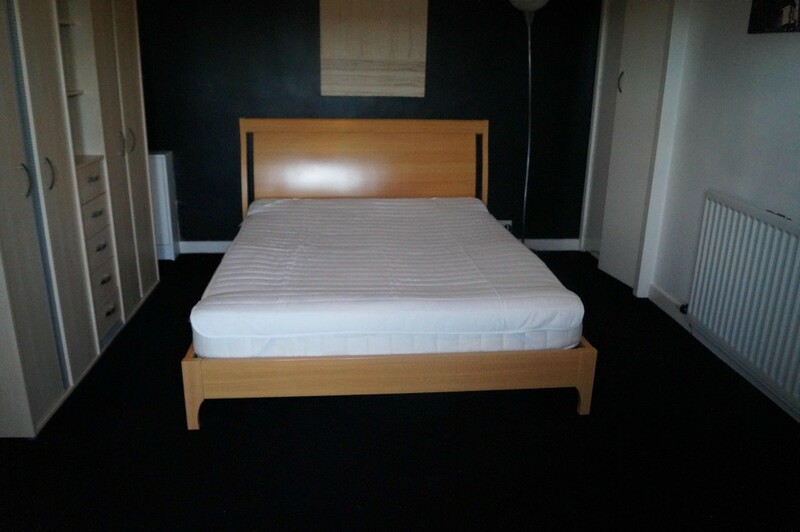 Accommodation comprises: Lounge open plan kitchen, Shower room, Single bedroom and Double bedroom. 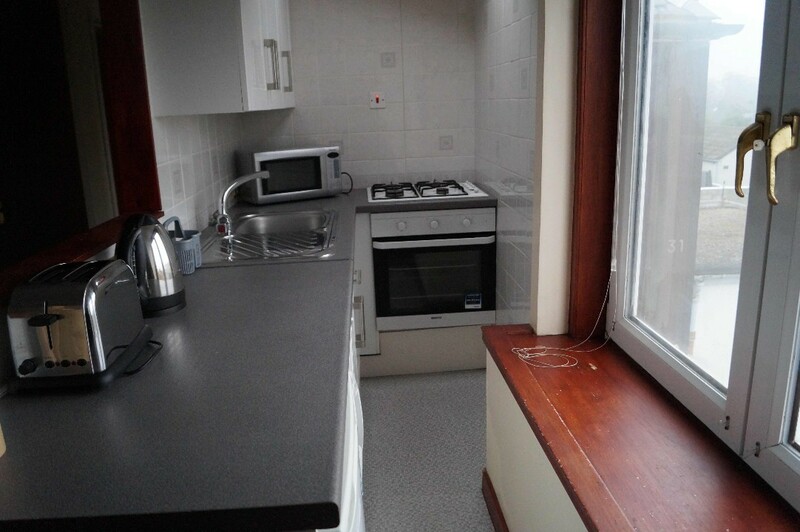 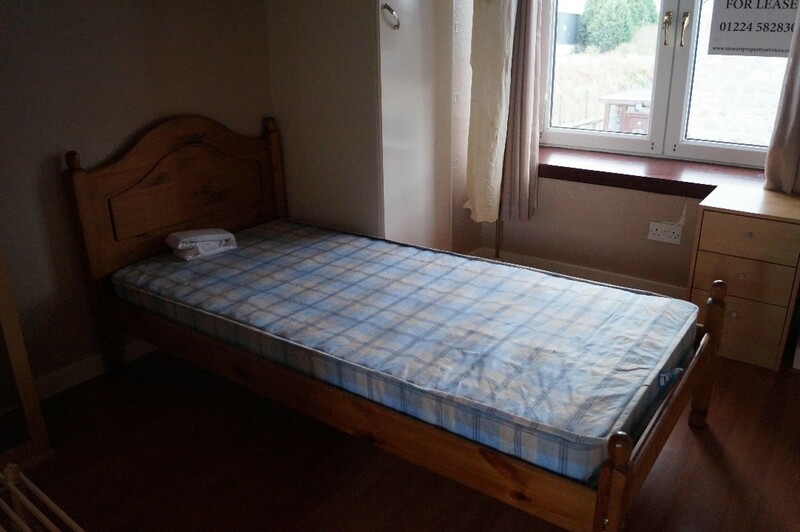 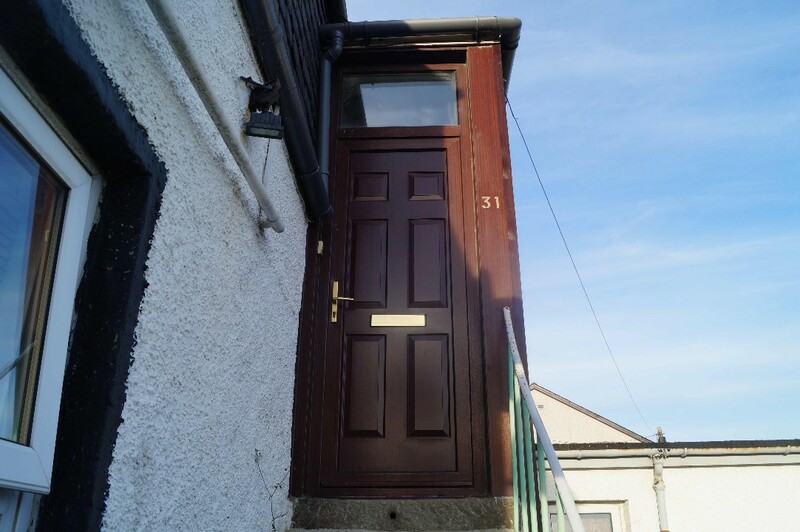 Property also offers: gas central heating, double glazing, on street parking and shared garden area.